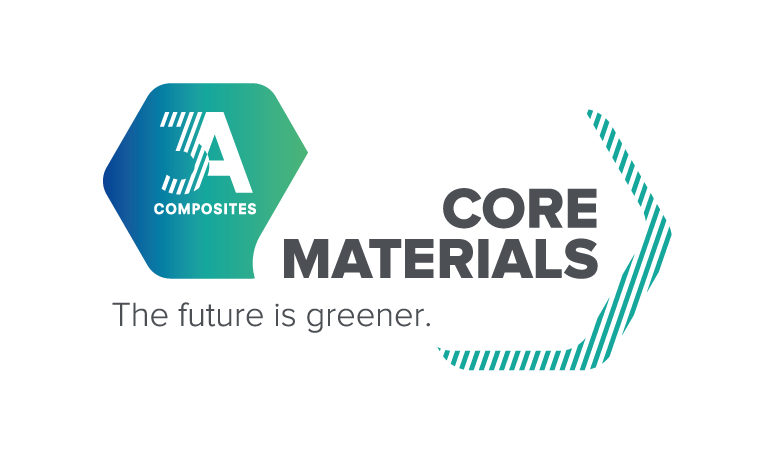 Sins, May 16, 2013 – 3A Composites Core Materials consistently focuses on customer benefits with a distinctive market-oriented approach. 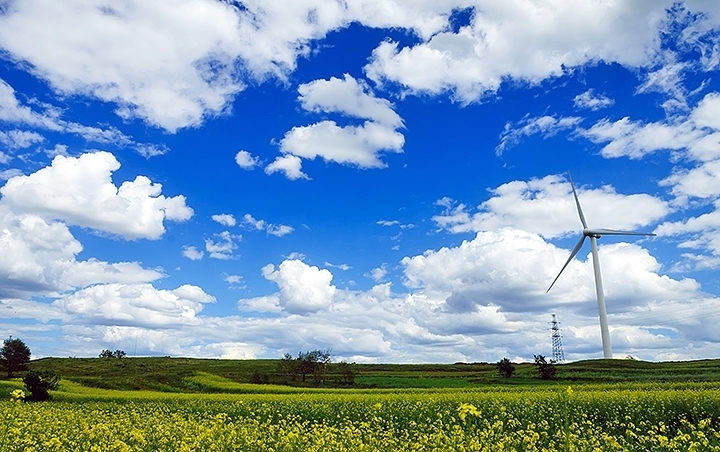 In Aberdeen, the global player presents its solutions for the manufacture of wind, wave and tidal power components. With its established brands AIREX® and BALTEK® the company offers the know-how and product range to fulfill individual customers’ needs in various core material markets. This year’s technology innovation AIREX® SealPerf is just one example of the company’s focus on added values: AIREX® T90 and T92 are available with this new technology consisting of thermally sealed holes arranged in a regular square pattern. The smooth hole surface ensures excellent resin flow and prevents holes from being blocked by saw dust. Contrary to drilled holes, this new and highly cost efficient technology can be applied to all sheet thicknesses, without limitations. Developments such as AIREX® SealPerf and AIREX® SealX PET sealing technology are important elements of the company’s commitment to “total cost of ownership” for the benefit of customers. 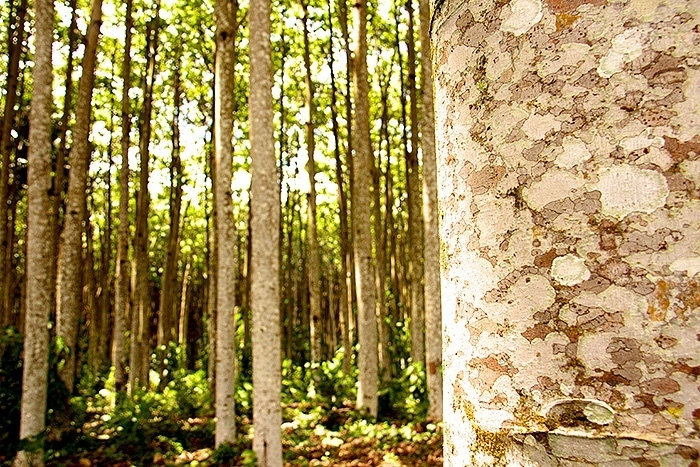 With the newly developed FSC®- certified balsa veneer technology BANOVA®, products may be used both as core materials and as stand-alone panels. BANOVA® structural core materials retain their unique mechanical properties due to the optimal alignment of different layers of veneers and the integration of other materials. BANOVA® lightweight panels, combined with various facings, attain a high level of stiffness and can be fitted with decorative or scratch-resistant surfaces. 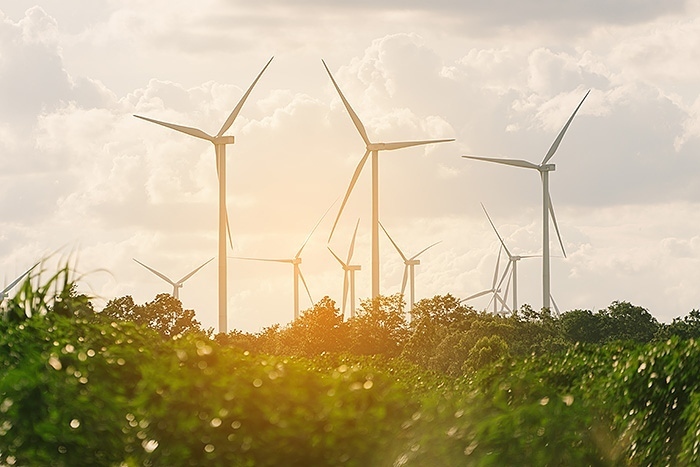 BANOVA® offers minimal weight, yet great stability, for applications ranging from wind rotor blades to marine applications as well as furniture and architectural interiors.